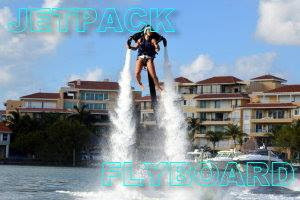 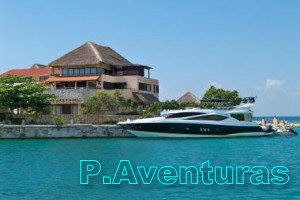 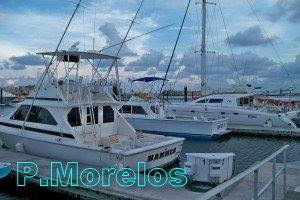 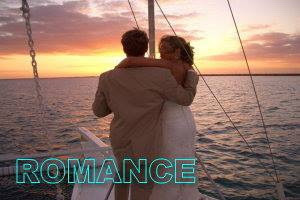 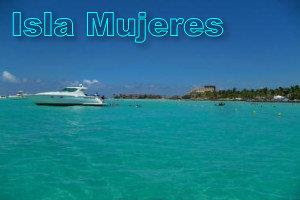 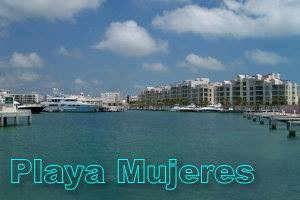 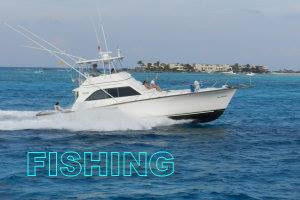 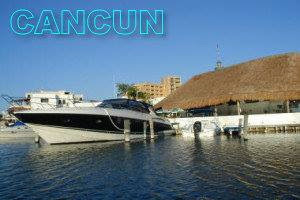 Rent a Sea Ray yacht at Cancun or at Isla Mujeres. . 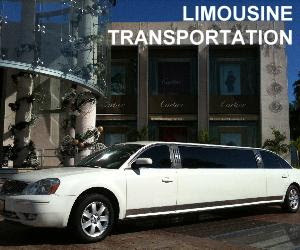 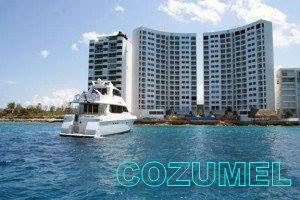 Rent by hour with minimal of 4 hrs to 12 people or by day tour or 2 hrs on a sunset tour along hotel zone of Cancun with a cocktail aboard. 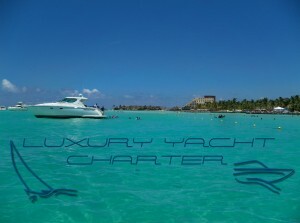 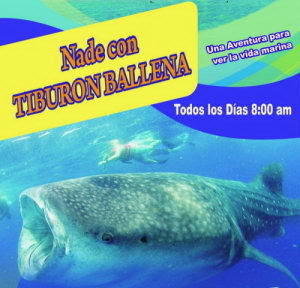 Enjoy a tour with spectacular views through the warm waters of the Mexican Caribbean. 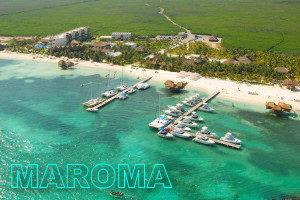 White sands, turquoise waters and the calm of the bay that forms an island Mujeres and Cancun that allows the walk to be quiet and not cause problems in people who are not used to sailing. 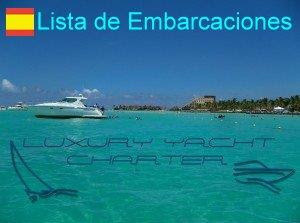 Sunbathing, drinking a pineapple or a margarita on board will make you feel good. 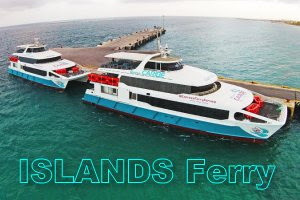 We have several boat and service options for couples or large groups, if this yacht is not your selection, surely there will be one according to your taste and budget. 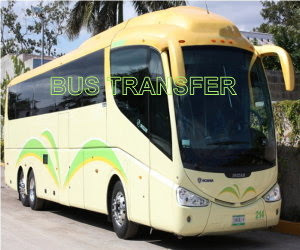 With an additional cost we can give you transportation in our SUV Escalade or Navigator from any hotel, or leave from a nearby dock in the Cancun or Playa Mujeres. 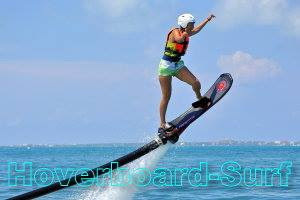 Overall length ; 41 ft.